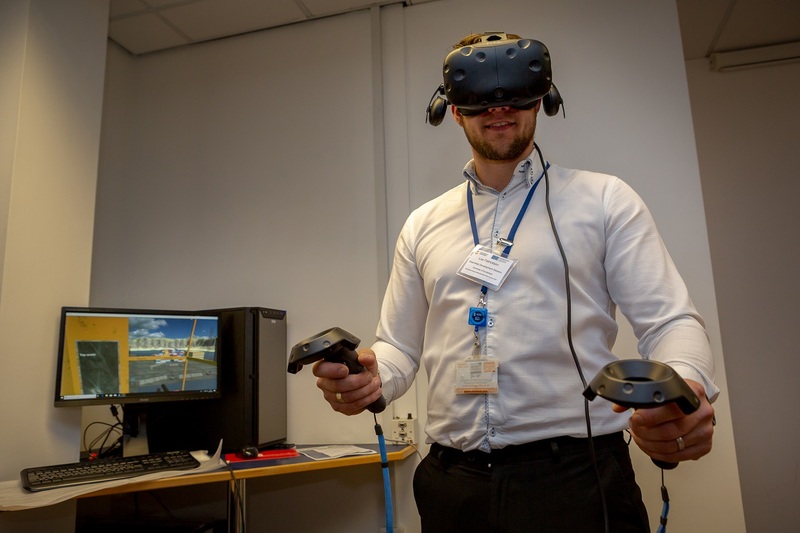 More than £800,000 in Collaborative Projects Fund grants is now available to North East manufacturing businesses following the launch of a £5.1million project by the University of Sunderland. The pioneering initiative will enable businesses to become more productive and sustainable by supporting projects that develop their products, processes and technology. 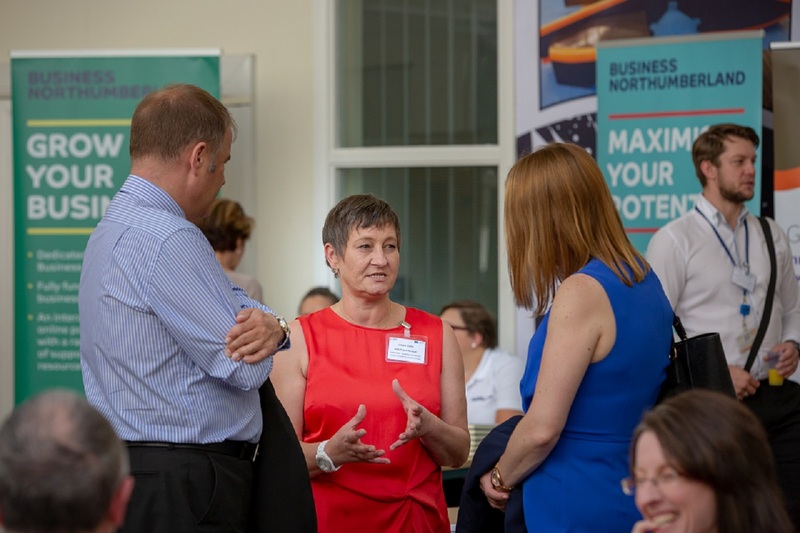 Claire Defty, Project Manager indicated: “The North East is a region of entrepreneurs and innovators and these grants will support them to deliver business growth from their ideas and concepts. Applications from SME consortiums are particularly encouraged. It is anticipated that most awards will be between £5,000 and £35,000 per project. The University of Sunderland is receiving almost £2.6million from the European Regional Development Fund towards the project.